Twitter can be a wonderful resource for teachers. I have found great professional learning opportunities time and time again from others on Twitter. Fortunately, there are a number of inspiring educators who contribute often to the Twitterverse. These people can help any teacher to improve, think, and deepen their practice. I have listed a few accounts here that I think are worth looking into for any teacher. 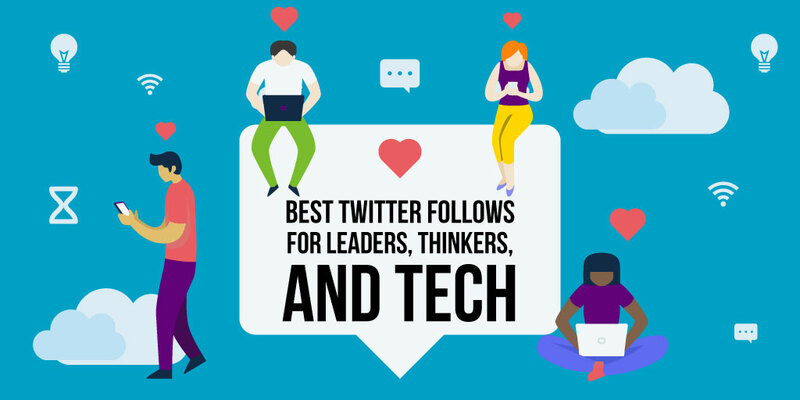 I’ve broken out the list into education leaders, posting on leadership and change; innovators, posting mainly about technology and ideas; and tech tools and toys, which includes different hardware, software, and curriculum groups. Here is the list, in no particular order of those who have helped me to think and challenged me to do better as an educator and leader. Dr. Alec Couros (@courosa): Couros is a great speaker and keynote voice in education. Follow for critical thinking and EdTech insight related to digital learning and leadership. Dr. Peter Dewitt (@PeterMDeWitt): Dewitt blogs frequently and his thoughts here are worth reading. He is a leader in advocating for leaders to create opportunities for teachers to be more effective by using best practices. Even though his information is steeped in research, it is accessible and easy to digest. Dr. Todd Whitaker (@ToddWhitaker): Whitaker’s approach to education brings the most common sense that I have ever read. His insight is humorous and spot on, and he has been one of the most practical voices in education over the years. 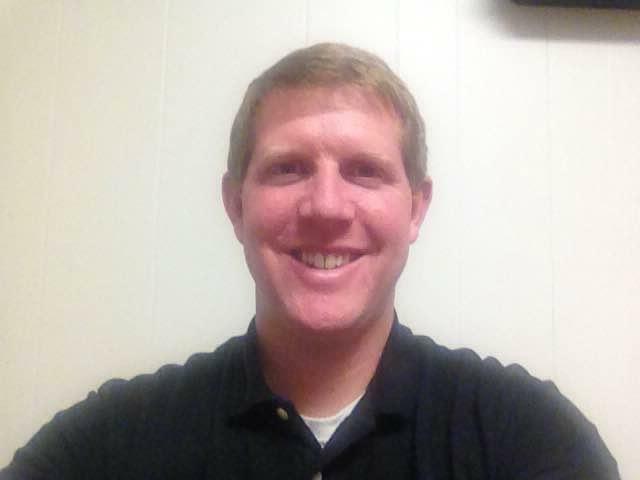 Brad Johnson (@DrBradJohnson): Johnson’s tweets are frequent and thought-provoking. He writes about leadership and the impact of our actions on our schools. Ginger Lewman (@gingerlewman): Lewman is a project-based learning guru with profound and important takes on the current world of education. Her passion is contagious and her thoughts on the future of our profession are important for everyone to hear. Ian Jukes (@ianjukes): Jukes is an education visionary and frequent tweeter. He often uses cartoons or memes to pass along his opinions and ideas that relate to school. If you haven’t thought much about what school will or should look like in the future, he is one you should follow. Doug Robertson (@TheWeirdTeacher): Robertson offers tweets that are funny and relatable, but at the same time important in their meaning. I appreciate how many of his tweets stimulate thinking, but don’t necessarily provide a singular solution. Dave Burgess (@burgessdave): Author of Teach Like a Pirate, Burgess is a great follow. If you haven’t read any of his books yet (do so now! ), you can get taste for what the hashtag #TLAP is all about. Ron Clark (@mrronclark): Clark is a recipient of the Teacher of the Year award and founder of the Ron Clark Academy. What he shares from his school is hard to put into words—you really have to follow him to see it for yourself. Engagement like you have never seen before. Manny Scott (@ManuelScott): Scott is one of the most inspirational educators I have ever met. His story is hard to hear, but essential to hear. He provides hope for all of us when it comes to our kids and our future. Boxlight (@Boxlightinc and @BoxlightUK): Boxlight offers numerous ideas for how to innovate a classroom to maximize technology. They have frequent posts about all things education, and are a great follow to capture monthly teacher tips along with the latest insight in tech innovations from around the world. The Global Teacher Bloggers (@teachers_global): This is a great assortment of teacher blogs from around the world with a global perspective that is very active posting daily. There is much to read and follow here, but it is worth diving in. #teachergoals (@teachergoals): Follow this account for funny teacher humor—always great to lighten the mood! They also tweet fun pictures and memes that are very relatable. Project Lead the Way (@PLTWorg): This nationwide program is an excellent resource for STEM curriculum with great critical thinking tools in K-12 education. The community around PLTW offers great insight and support into all things technology. These are just some of my favorites, but there are hundreds of great resources to be found on Twitter. As you begin to follow these greats, you will connect with others and expand your network of learning. Who knows, maybe in the future you will be one of the “greats” that everyone is following! Want to stay up to date on our posts and other EdTech news, events, and tips? Be sure to follow @boxlightinc on Twitter!